The Sensorgateway, the base unit, requires by default a network cable and 12v DC or PoE power input. With the optional add-on modules, customers can add other network and power connectivity options to the base units. 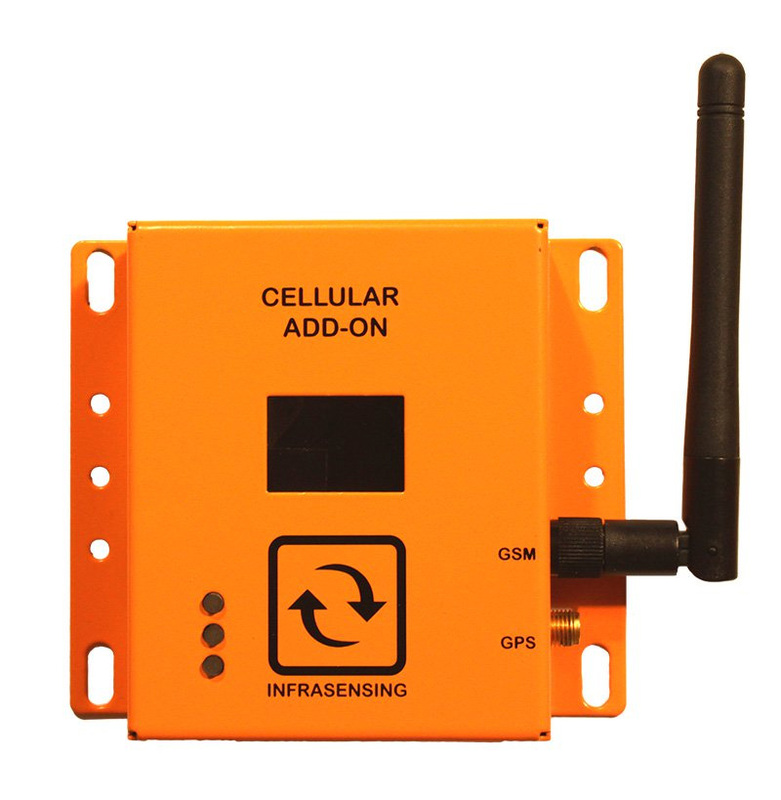 The LTE/2G Cellular module enables you to receive alerts over the cell phone network as a backup or primary network mode. No mobile network available? 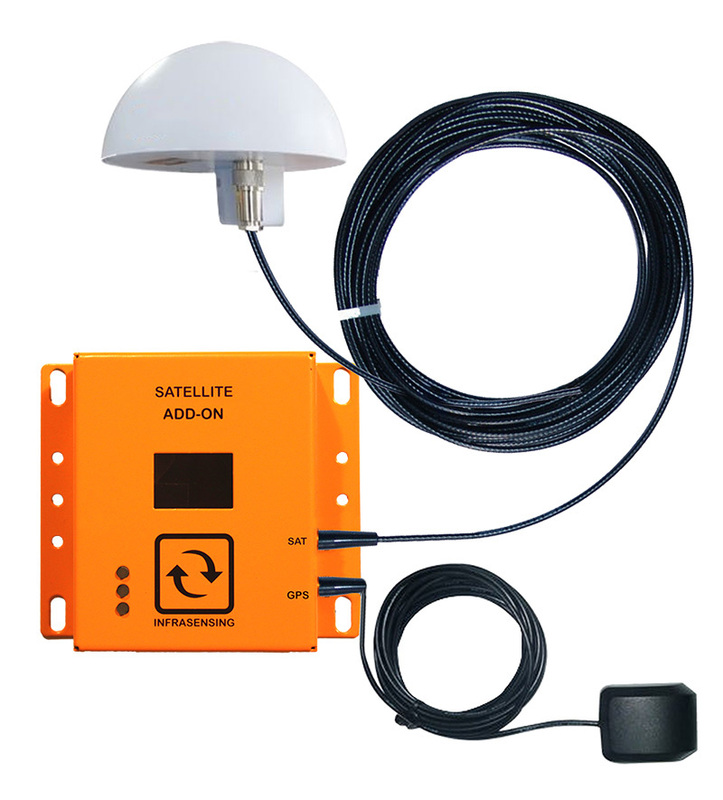 With our Satellite Add-On the sensor platform will alert you through space from anywhere on the planet. Main IP network down or remote location? 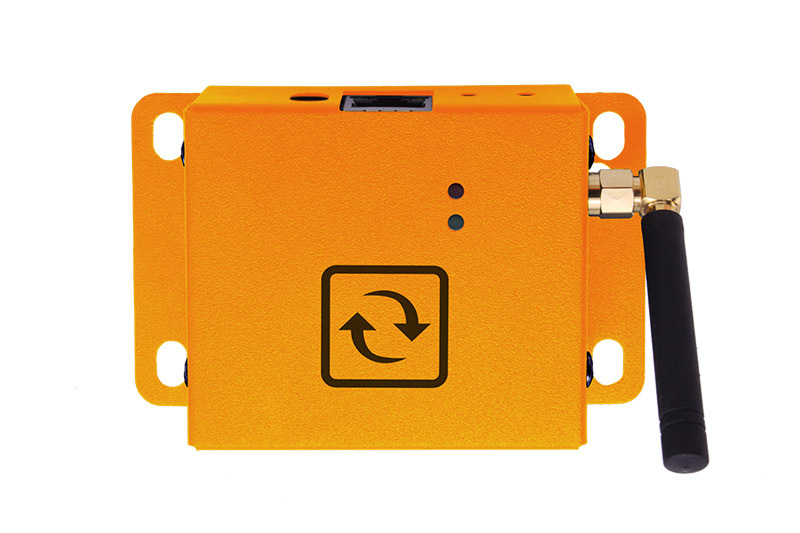 Get sensor alerts via 4G LTE (NB-IOT)/2G either as primary or backup connection. Get alerts through satellite. Anywhere. Everywhere. Pole to Pole. Beam me up, Sensors. A wifi client or hotspot for the base units or any other 802.3af PoE device. Accepts 12-24v DC in. 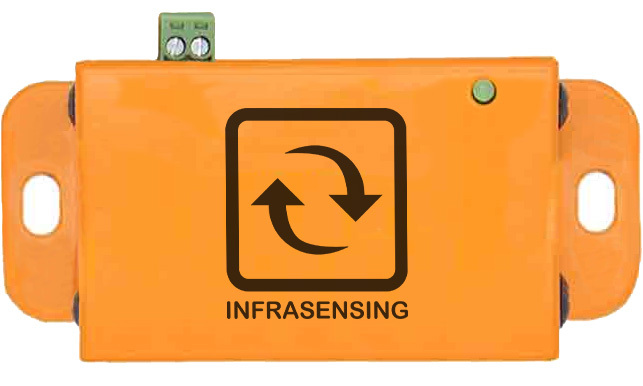 Backup power supply to keep your sensor kit running when your utility power or UPS fails. Missing an add-on for your project? Talk to our Special Projects team. They can design it for you.